Have you heard of this cool new Social Platform??? platform designed to archive your memories for future generations! This site allows you to easily archive and share your collective family history with your extended family who may be spread out across continents in a timeline and also preserve it for future generations so they can look back and learn about your life, accomplishments, challenges, what you liked to do etc. For example, you may have always wondered where your grandmother went to school, and what she did on a typical day back then. Or maybe you've got a sibling who moved thousands of miles away, and you want to see how they're settling into a new land or perhaps you're a new parent and you want to create an archive of your baby's precious moments, that she will be able to see when she's older this website is great for these kind of things! 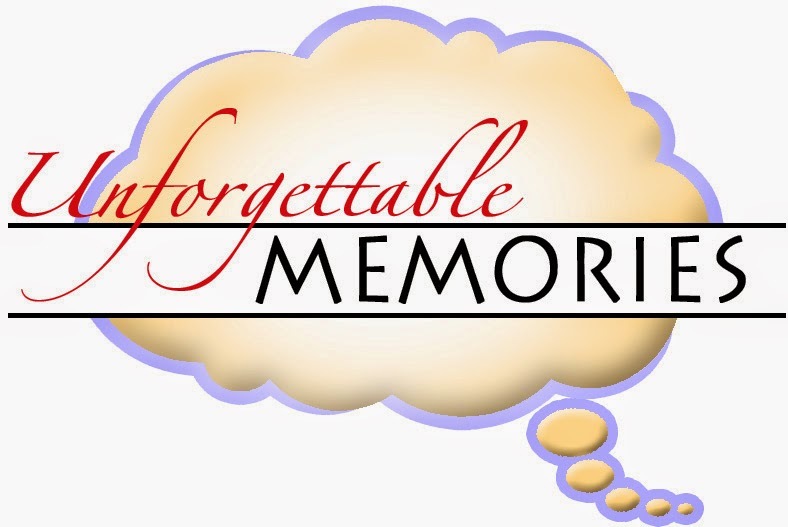 Its all about memory building and capturing those memories that will last forever.